Tinku Mondal, the 38-year-old mother of a toddler, tills a small plot of land in Uchpur village, West Bengal. With the Milaap loan she received to buy much-needed fertilizer, she can look forward to a full crop of the rice and potatoes she grows. Earlier, she couldn’t afford to buy fertilizers on her low monthly income of Rs.6000, barely enough for living expenses and seeds. The lack of fertilizer impacted her crop’s yield. The increased income from her full crop will soon help her enroll her child in school. So many women like Tinku are waiting for help, eager to redefine their family’s futures by building their livelihoods. 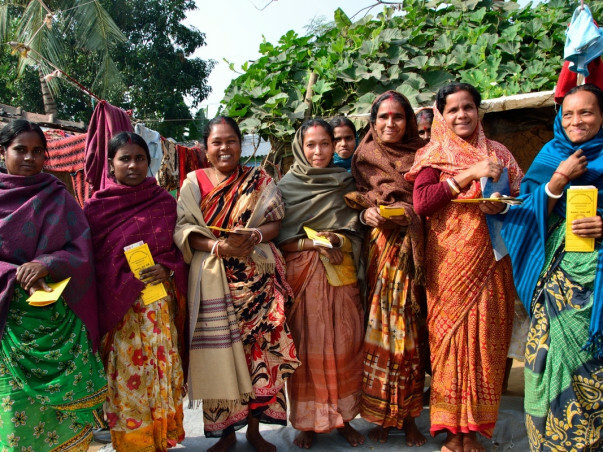 Milaap’s field-partner Sreejan trains rural women from West Bengal in livelihood skills, educates them on their rights and duties, and gives them access to financial support, insurance, and savings facilities. 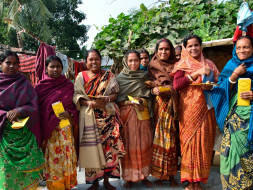 It encourages them to form Self Help Groups (SHGs) and build independent businesses. Once mothers start earning sustainable incomes, their children can stop laboring and go to school. 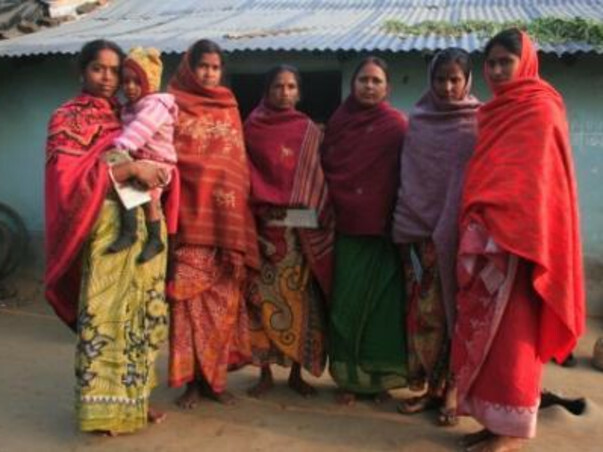 Small loans from Milaap lenders like you provide the capital needed to setup or improve these women’s businesses. Very noble work indeed... Sahasrangshu GOD bless u!! !